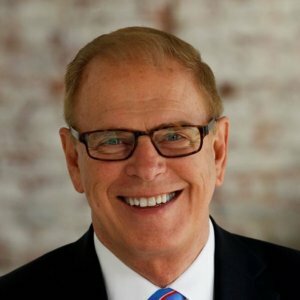 Ted Strickland has failed the 2016 Political Courage Test. Strickland Campaign Asks Rob Portman: Should Trump Drop Out? Strickland Campaign Releases New TV Ad: "Coward"